It’s exciting to be getting ready to go to university, and we know that it’ll give you peace of mind to know that you’ve prepared well for the financial side of things. That’s why we’d like to help you understand exactly what your fees and living costs will be, and how you’re going to pay them. How much will it cost me to go to university? The University’s tuition fees are different every year and the amount you pay will depend on the year you start your studies with us, so make sure you look at the information for the correct academic year. The fees and how / when you pay them depend on where you’re from and what course you’re studying. 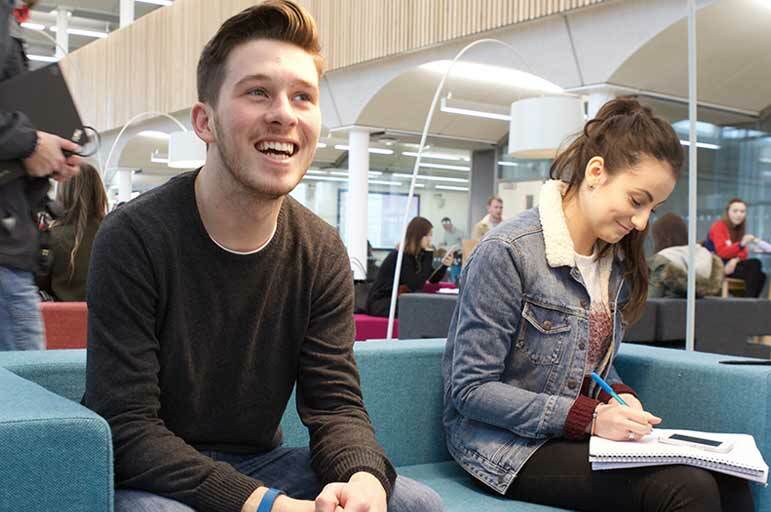 In the academic year 2019/20, the tuition fee for full-time UK home undergraduate and foundation degree students joining NTU in 2019/20 will be £9,250. If you have a year-long placement as part of a sandwich course, or spend a year studying or working abroad, the fee for that year will be £1385. Tuition fees are payable for each year that you are at university. The University reviews its tuition fees each year. As a guide, and to enable you to plan your finances, the expectation is that the University’s current fee of £9,250 per annum may increase for subsequent years of study in line with inflation and as specified by the Government. The tuition fee for UK home students joining NTU in 2018/19 on a full-time undergraduate/foundation degree programme, will be £9,250. The University reviews its tuition fees each year. The fees for Home (UK / EU) undergraduate students for 2018-19 are £9250. As a guide and to enable you to plan your finances the current expectation is that the University’s current fee of £9250 per annum may increase for subsequent years of study in line with inflation and as specified by the Government. What if I’m an international or EU student? How much will l pay? This section is for UK home students only. Please see our international students pages for international undergraduate fees and information on how to pay. When and how will I pay my tuition fees? You’ll need to pay your fees to the University every year of your course. But don’t worry – most full-time and part-time UK home students don’t have to pay any fees upfront. And you’ll normally be able to get a Tuition Fee Loan to cover your full fees. This is a loan from the government that is paid directly to the university to cover the full cost of your course. For more details about loans, please see our guide to funding your studies. Whether you’ll be paying your tuition fees yourself, or they'll be covered by a third party, you can find out about payment instalments and paying your fees here. What about my accommodation fees? 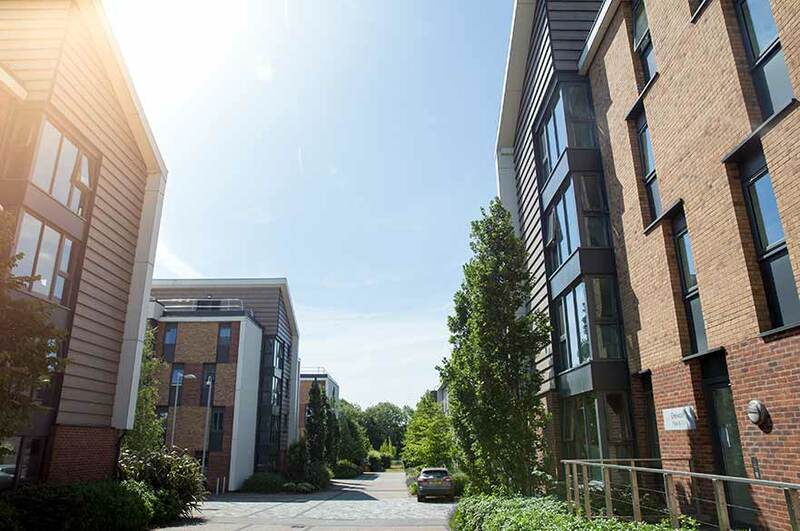 The University’s Student Accommodation Service can advise you about accommodation fees and how to pay them. What will my living costs be? Managing your money may not seem like the most exciting aspect of student life, but it’ll help you to start thinking about it now. We estimate that you’ll need around £8,000 per year to spend on basic living costs if you move out of home and go to university – but this obviously depends on your lifestyle. Managing your money may not seem like the most exciting aspect of student life, but it’ll help you to start thinking about it now. Our Student Financial Support Service is here to help you with budgeting and keeping on top of your finances while you’re at university. Don’t forget you can also apply for a Maintenance Loan to help with living costs. You can find out more about this on our page about paying for your studies. Fees for full-time undergraduate and foundation degrees for UK and EU home students starting in 2019/20 are £9,250 per year. Most UK and EU home students can apply for a Tuition Fee Loan for every year of your course. Most UK and EU home students will not have to pay any fees upfront (this applies to most part-time students too). Most full-time UK home students can also apply for a Maintenance Loan to help with living costs. For more information on fees at NTU, contact the Student Financial Support Service. Find some great information about tuition fees on the gov.uk student finance website. If you’re an international or EU student, please see the international students’ website for your fees information.